We all know how hard kids can be on instruments. They think it is nothing to bang their flute against a metal music stand or manhandle the flute when they assemble it. And then there are the mechanical problems that arise just from being played all the time. 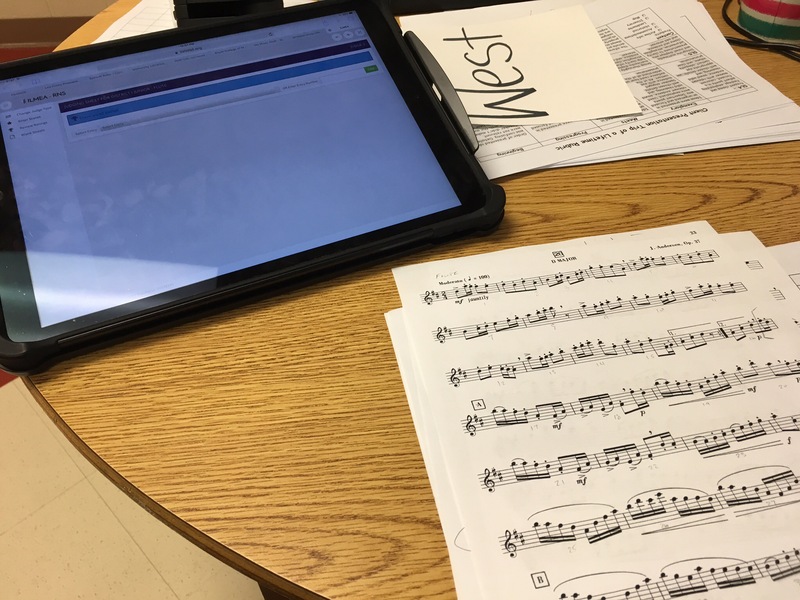 Here are a few tips about care and feeding of flutes and a few tricks I’ve picked up over the years doctoring student flutes until they can get to a qualified repair person. Keep hands away from keys when assembling. 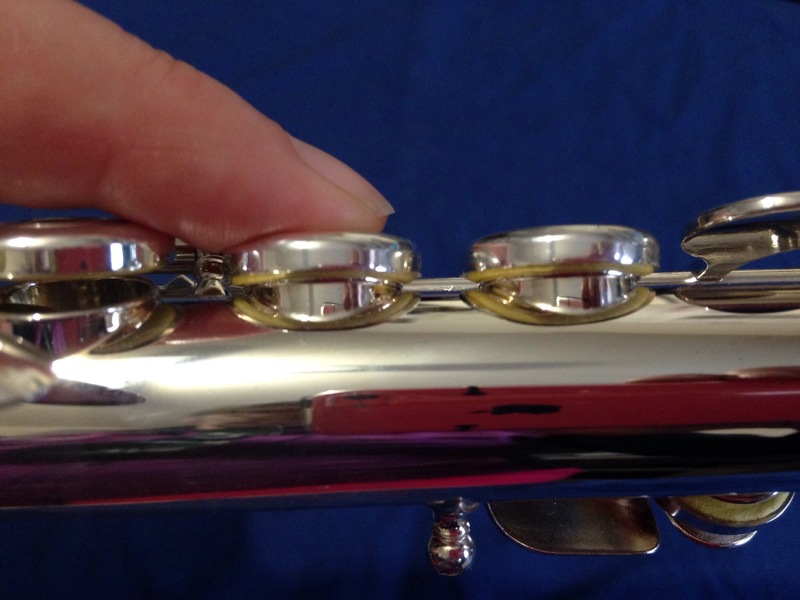 Improper handling during assembly results in bent keys (especially the Ab key and footjoint keys). Keep the tenons clean inside and out. I buy alcohol prep pads by the box and keep them in my case just for cleaning tenons. No cork grease, petroleum jelly or other lubricant is needed. In fact, these cause more problems than they solve. 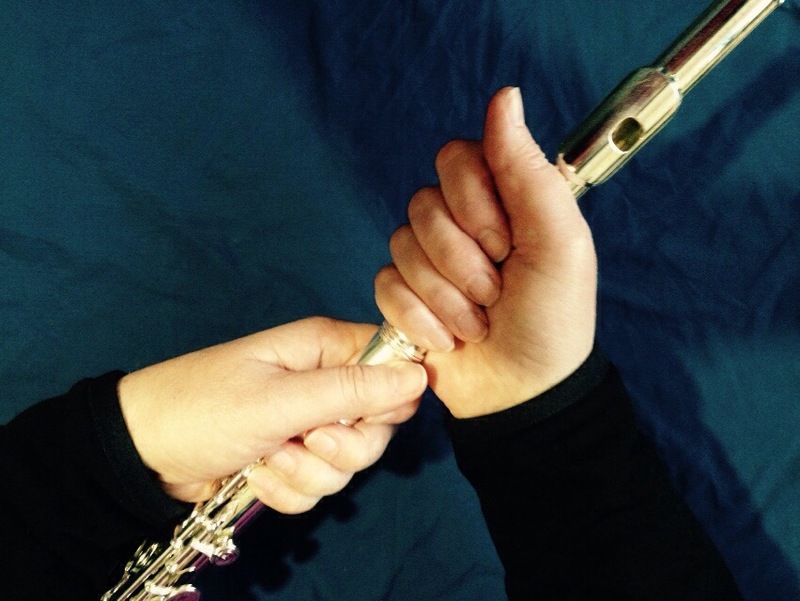 Swab the flute out at least daily, if not every time the flute is played. Make sure the headjoint cork is snug and properly placed using the mark on the cleaning rod. Check the end screws and steels. The most common problems are the thumb key steel and upper end steel back out fairly often. Sometimes you will see the footjoint steel back out. Very easy fix. Check the balance between the combination keys. If you push the A key, is the Bb above it fully closing? Also combinations with the F, E and D with the F# key above them. Turn the adjustment screws a little at a time and check the balance between the two keys. For loose or stripped screws, put a dot of white glue or clear nail polish over the head of the screw to keep it in place. Tell your tech you did this. Removes easily. If the adjustment keys are turned in as far as they will go or they won’t move, you can shim the kicker with a little piece of a Post-It note. It’s temporary but can tide you over in a pinch. For tight tenons, take a soft lead pencil and draw in circles on the outside of one piece and the inside of the other. Put the tenon together and twist back and forth gently (keep hands off the keys). Take it apart and and wipe off any excess graphite with a soft cloth. For a loose tenon, first clean it thoroughly with alcohol or paraffin. Take some clear nail polish and put one swipe on the exposed surface. Swipe 1/3 to 1/2 of the way around. Let it dry thoroughly before assembling. It should hold until it can go to the shop. Be sure to tell the repair tech the nail polish is there. It comes off easily. 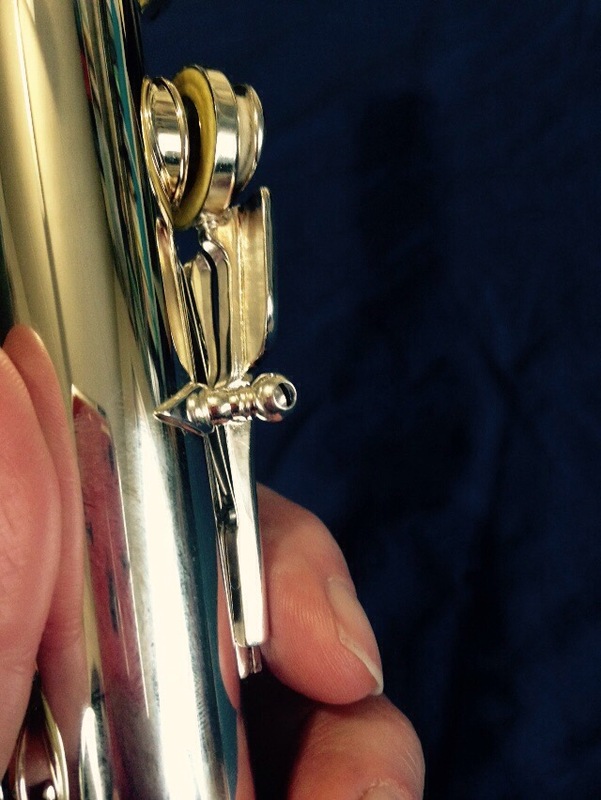 To clean out a moldy flute that hasn’t been swabbed, take a sturdy paper towel and wet it. Wring the paper towel out thoroughly and thread it into a cleaning rod. Wrap it around the cleaning rod and insert into the flute. Twist the cleaning rod around and push it through the flute. Repeat as needed until it is clean. Final swab with a clean, dry cloth. You might want to wear plastic gloves. It’s pretty gross.